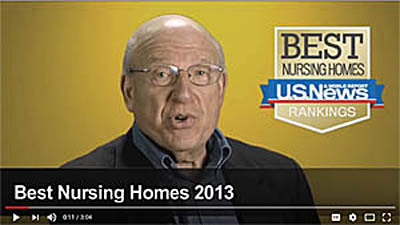 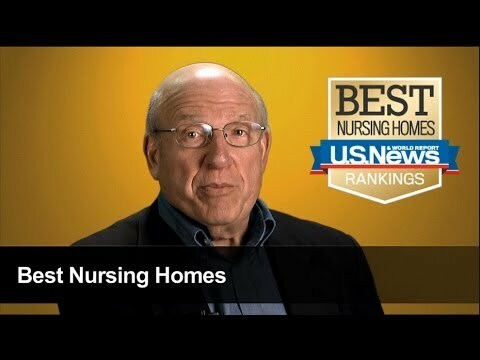 The Big List of Florida Nursing Homes, Skilled Nursing and Rehab Facilities. 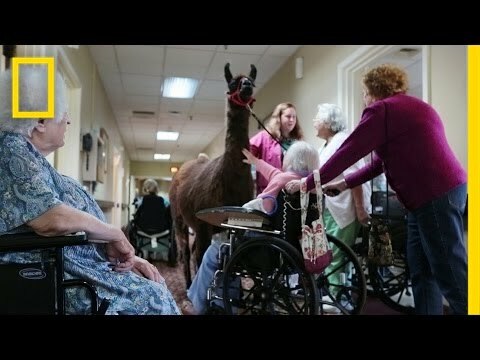 If you're looking for a nursing home in Florida, chances are you'll find it here. 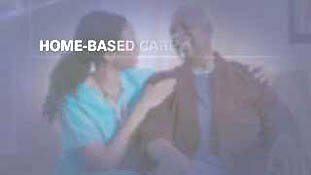 Most of our listing data come from federal resources like Medicare.gov and state records as in the Florida Department of Elder Affairs. 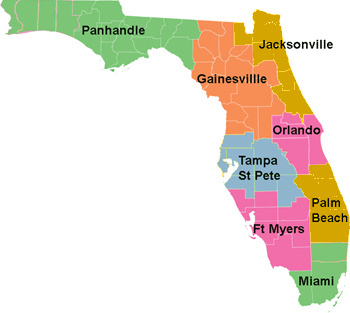 The number of nursing homes in Florida, with 83,244 beds. 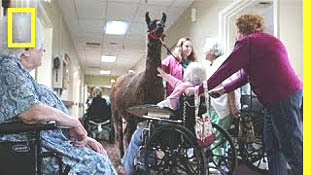 This page is about Nursing Homes in Florida.